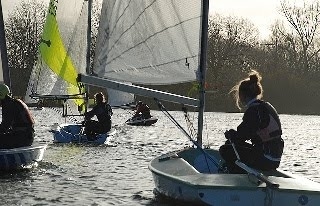 Our friendly club will welcome and encourage you into dinghy racing. 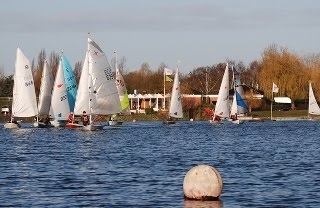 Competitive sailing offers an enjoyable, exciting challenge, no matter what the size of the water or wind conditions. 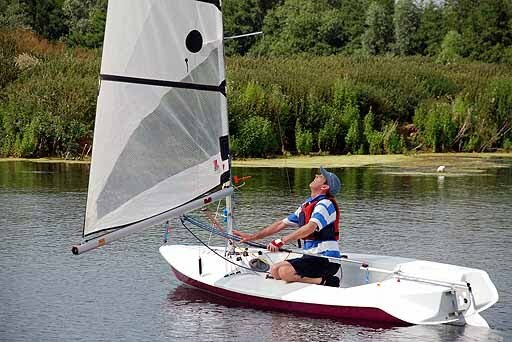 We welcome all sorts of sailors (juniors, adults and families), with all types of sailing dinghies, to come and race with us on Saturday mornings at Stanborough Park in Welwyn Garden City, Hertfordshire. 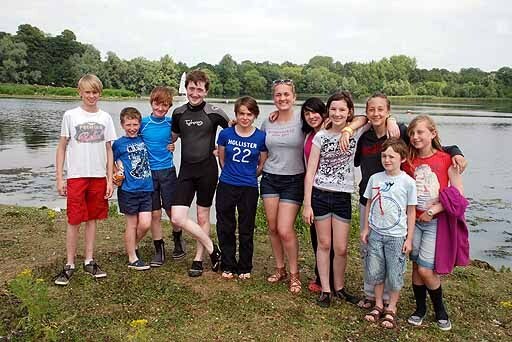 We attract members from St Albans, Harpenden, Hertford and surrounding areas. 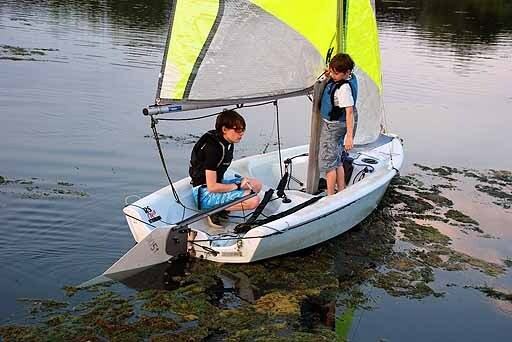 Click here for more information about our Club, our Sailing Activities and our Fleet of Dinghies. 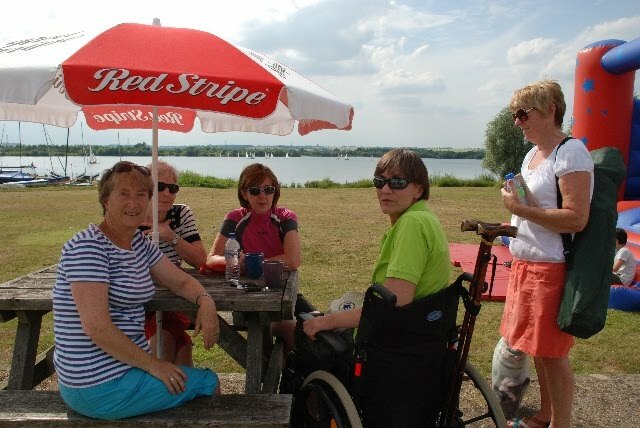 Perhaps because this year it was in July, instead of September as previous years, and following on so soon after the 24 hour race at Paxton Lakes, the attendance was a bit down on previous years. 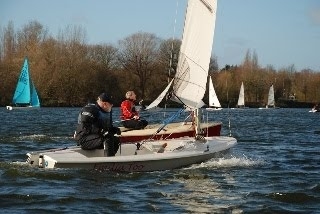 There were 10 sailors from Welwyn, and 3 supporters. In total there were 22 boats, so quite a busy start line. Shaun, Julian, Annette, Phil, and Richard all took their own boats, and Peter (me! ), Charles, and Sheila all borrowed boats from Stewartby. Val and Maureen crewed for Sheila in a Bahia and Charles struggled with a Feva. Both boats were new experiences for the helms. Peter (me!) 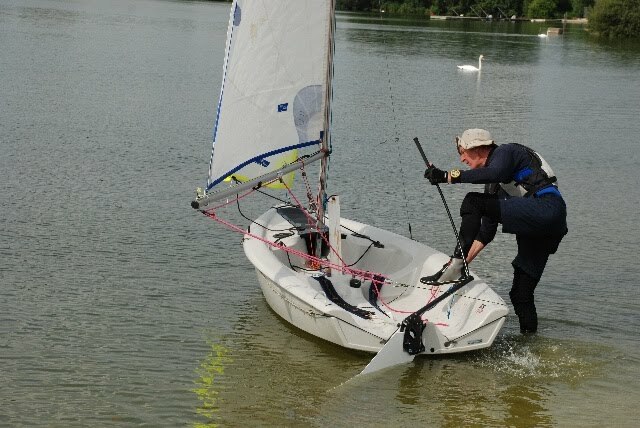 sailed an old Laser. The Club will use the 1179 PY for Comets (as per RYA listing 2012) rather than 1190 (as per RYA listing 2013). 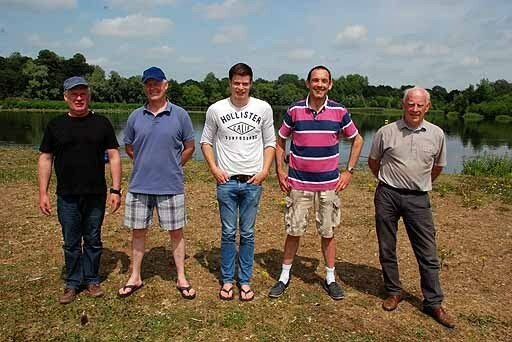 It is felt that the conditions at the lakes are on the whole favourable for the Comet and the 2013 RYA revison would on balance disadvantage other boats and reduce competition.